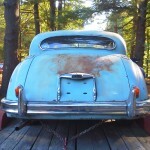 Amherst New Hampshire Car Show Swap Meet (Cruising to Amherst) Closed in 2015! 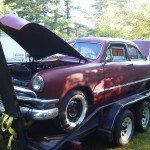 Well it seems the rumors are true that the Amherst New Hampshire car show / swap meet that has been around for 54 years (and I have attended for over 20) is over for 2015. A man named Werner Carlson had been running the show for the last 30 years, and unfortunately he passed away several months ago at the too-young age of 78. Just recently, all of the regular vendors were notified that the car show & swap meet would be canceled for 2015, and they were unsure what would happen after that. 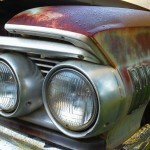 For all of the gearheads, car-guys, car-girls, and car-kids in the area, this was horrible news, and word is spreading fast through the car community. This monthly meet wasn’t just about buying & selling old metal, it was a reason for car-people to get together and tell lies to each other. Each month, I would undoubtedly see co-workers, old bosses, former classmates, and of course the “regulars” that I became friendly with. It was like Facebook, but in real life! Imagine that. 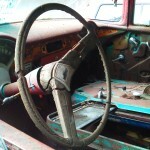 We caught up on one another’s recent automotive upgrades, talked about the cars we haven’t “gotten to” yet, and forwarded the legends of barn finds that may or may not exist. Amherst is was everything that I wanted it to be. I’m not sure if any other Amherst attendees will ever read this, but my question to you is this: How do we see each other again? Should all the Amherst vendors go down the street and set up shop at the Hollis Flea Market? Or should some of us “car-guys” try to convince Werner’s family to rent that land once per month? Maybe somebody, (or some business?) could just take it over in a nearby location? 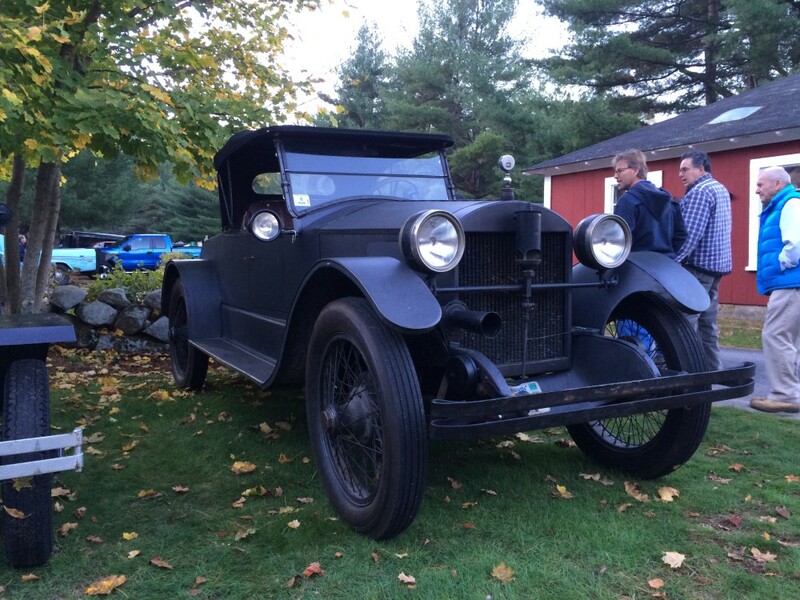 The “Amherst car show”, as my friends and I call it, is the biggest gathering of real-deal gearheads around (and I mean that), and I’d love to see it continue in some form. It absolutely has to. Where else will I buy my Hulk Hogan cake pans, model A wheels, incredible dollar-tarp wrenches, Arizona Impala fenders, and only-one-on-earth 33 Plymouth parts? 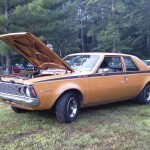 Amherst New Hampshire Car Show & Swap Meet! Got ideas? Tell me. I’m willing to help make it happen in some form. ← This is how I rebuilt my 4 cylinder turbo 4G63 cylinder head. New Hampshire along the seacoast is loaded with places that could easily house this. What about a race track like in Lee, NH? A race track would be great, and may even increase the size because of the location. Lee would definitely be a longer drive for me, but I know that people come from far and wide for this, so who knows! Are you typically a vendor at the Amherst show ? 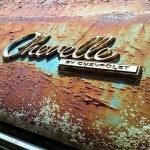 Or a buyer of old rusty stuff like me? I’ve been a vendor at Amherst and a buyer.. Never missed a show, usually there with a flashlight at 5am. 1 1/2 hour drive for me to get to Amherst. Really hope we are able to get the word out that there is real interest in keeping this show going. Lee would be a good option as they already have the set up for this type of show. We’ve probably bumped into each other before! If the show did move, the tricky part would be connecting with all of the vendors to notify them of wherever the new location would be. I’m sure Werner’s family has all of the vendor contact information, but nobody else does. Maybe a local car club could take this whole thing and run with it? Ty-Rods maybe? That would be really fitting. 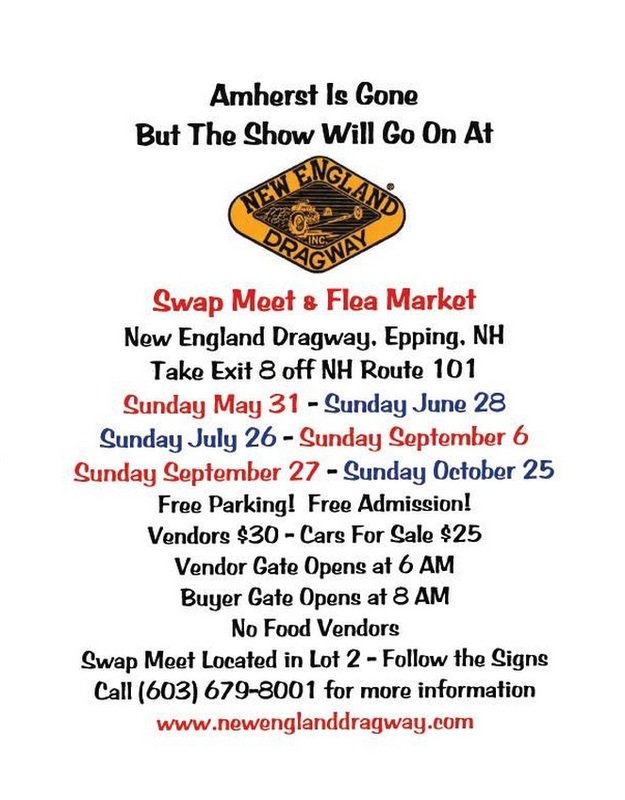 I’m wondering if New England Dragway actually contacted the Amherst vendors and is “officially” taking it over, or if they are just kind of “taking it” by announcing their own swap meet. I’d love to know the behind the scenes details. I’ll have to look into the New England Dragway meet. 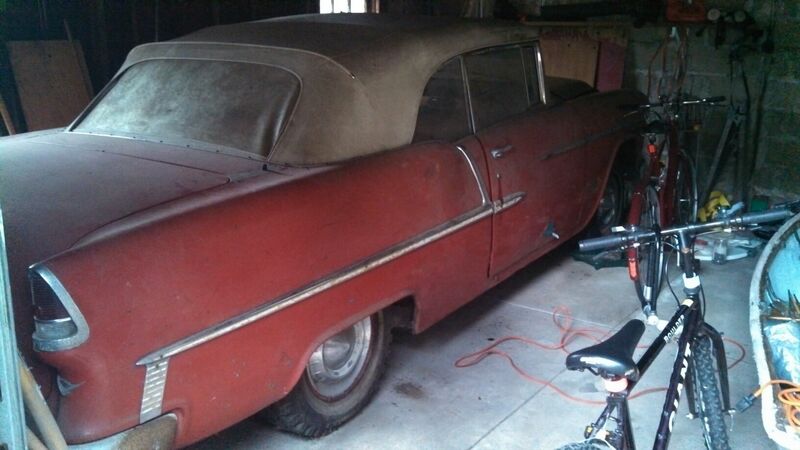 I’m hoping that it has the cars for show and/or sale. I live in Milford, NH and have assumed that the show would always be there when I wanted to attend. There were 3 or 4 years (nearly 20 years ago), when I attended every month as a spectator. Outside of those years, I’d attend once a year or two. Thanks to the family who ran the event for those years. The community is certainly missing your show. I guess you don’t know what you got, until it’s gone. Hi Steve! I’m just down the street from you in Townsend and I wholeheartedly agree. I was reminded of Amherst again yesterday when I was looking for zip ties, and realized I never restocked because the place where I bought them is now gone. Hopefully New England drag way works out. I’ll probably check it out this month and maybe even see you there! If we could get the Amherst location to open for the 2016 season, would you be interested?? I would need to get enough interest/commitment from people. Would you be in? Lauren – Yes! I am sure that people would come back! How do we (car-enthusiasts) make it happen? Seeing as how April is now here, has anything been resolved for 2016? Are they doing anything at N.E. Dragway? I wish I knew the answer. I heard from a friend last year that the show/swap 2016 was going to happen, but haven’t heard anything since and their website doesn’t say anything about it. I emailed them and didn’t get any response. I’ll try again. Amherst swap/flea MAY 29 2016 it’s back!! I just heard the same thing! Congratulations to all gearheads! SHOW WAS DISAPOINTING ON THE 29TH. CAN:T BURN PEOPLE 10.00 ENTRY AND EXPECT THEM TO COME. MANY VENDORS LOST THEIR SPACE / FEES WERE JACKED ALSO. NEED TO GET THE WORD OUT. MANY VENORS NOT THERE. WILL WATCH DRAG SHOW NEXT MONTH. Yea it was unfortunate that parking outside the show went up so much, and that so many sellers were missing. It was Memorial Day weekend though. I’ll go again next month and reevaluate I guess. I’m curious to see if this is a temporary thing until houses get built on the property. Based on the land clearing, I assume something is going to be built. We’ll see!